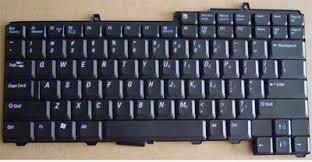 We have the best service provider in all branded laptop hinges repair or replacement services in gurgaon. One day one customer came on our office with his HP pavilion laptop and screen of the laptop was not staying straight because of the hinges of the laptop broken, he was looking very frustrated to his HP laptop, he asked to check what is problem in his laptop. Our expert engineer checked the laptop and found that the screen of the laptop has been cracked and hinges of the laptop was not connecting with body of the HP laptop. We need to change the cover of the laptop and replacement of the hinges and he gave the charge of Rs. 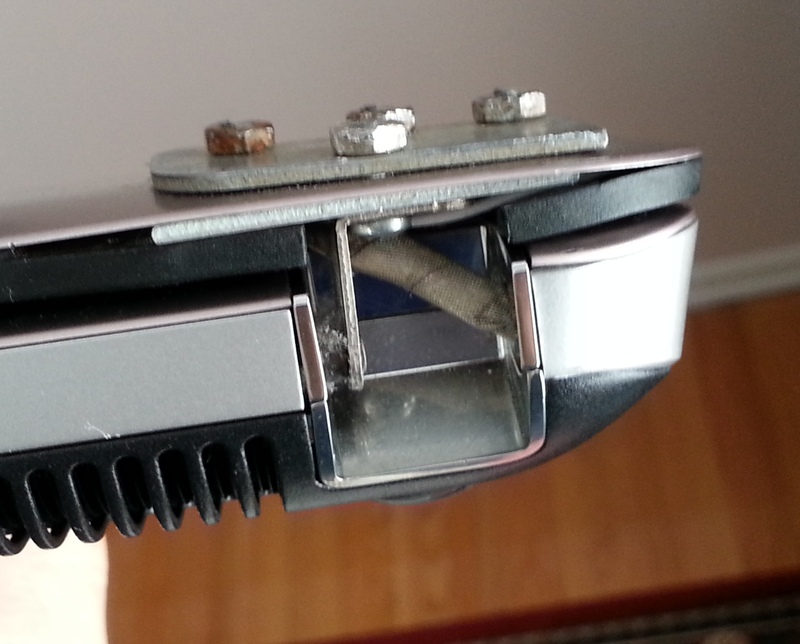 1500 of hinges and 2000 of the change of the cover of the HP laptop.